I am working on a website purchasing departments. 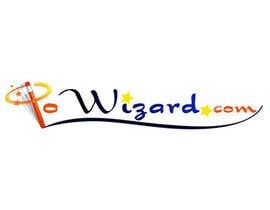 The website is call powizard.com. 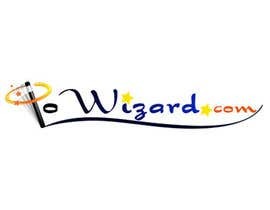 Im looking for a professional creative logo that incorporates a wizard with in the logo. #80 , #81 , #82 Please help me check. Thank you very much!